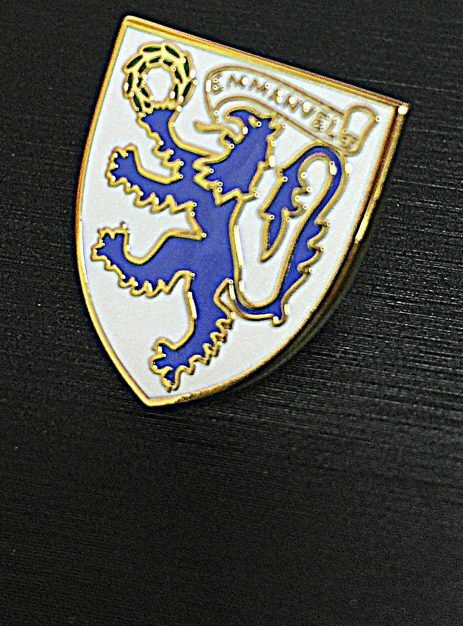 Enamel finish lapel pin in your college crest. 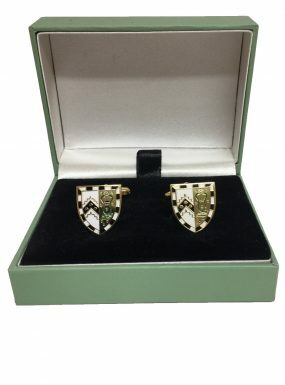 Please click here to try a different date or call in at the shop to discuss your order. Postal orders are usually dispatched within 24 hours. 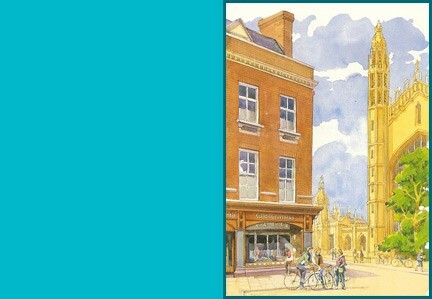 All Content © Ryder & Amies, 22 Kings Parade, Cambridge CB2 1SP, United Kingdom.